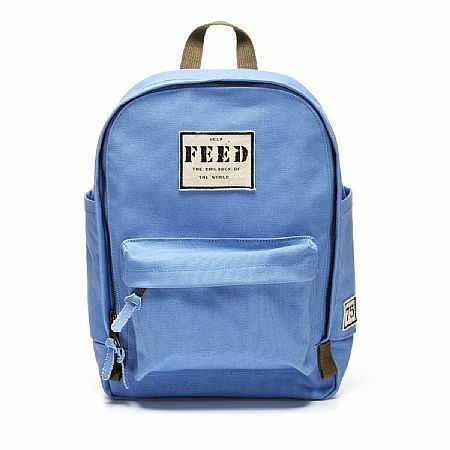 FEED's mission is to create good products that help FEED the world. 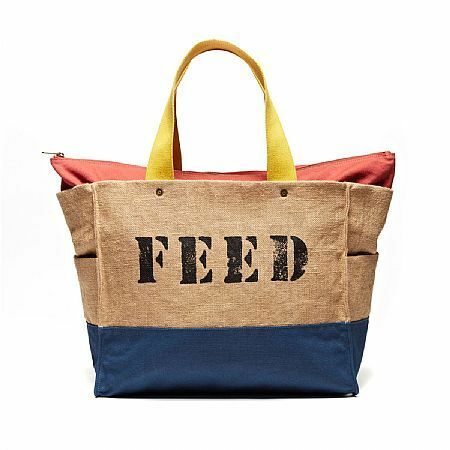 They do this through the sale of FEED bags, accessories, and apparel by building a set donation into the cost of each product. Thus the impact of each product, signified by a stenciled number, is understandable, tangible, and meaningful. Now John Legend and his model wife Chrissy Teigen, two of my fave celebs, have joined 'Come Together', a FEED program that aims to end hunger this holiday. 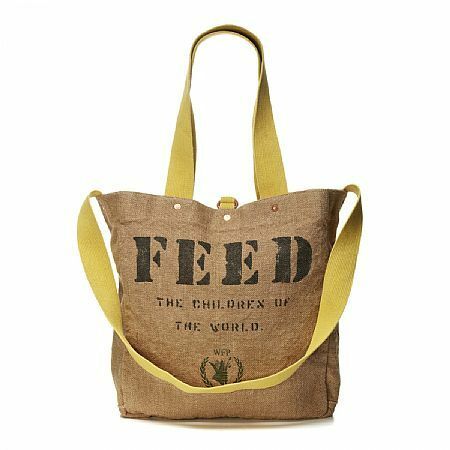 Together Chrissy and John will donate 1,120 meals and micronutrients with their FEED bags, bracelets and scarfs. Find Chrissy & John's FEED products here.